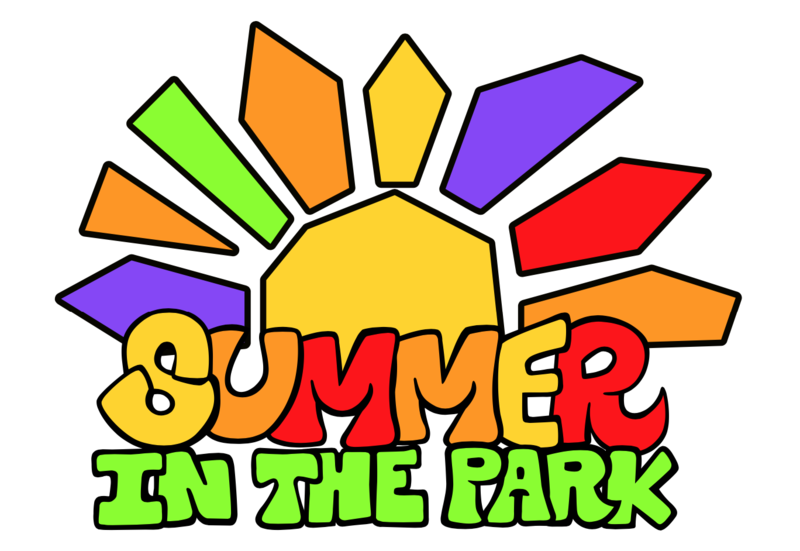 The Summer in the Park series is brand new in 2018! This summer, the Chamber will host outdoor movie nights on the 3rd Thursday of the month at the Downtown Commons park (2nd & A st). This event is free to attend and family-friendly. For more information, call 918-299-5005.